TechCompiler's team of Solution Architects helps to identify your need for Google apps for business. If you are looking to migrate to google apps or have existing solution on GAE, our experts will design and develop as per your business requirements. We help you to build applications around Google Calendar API and integrate it with your custom applications deployed at GAE or any other Server/Cloud Platform. 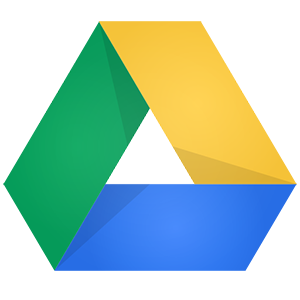 We help you to build applications around Google Drive API and integrate it with your custom applications deployed at GAE or any other Server/Cloud Platform. 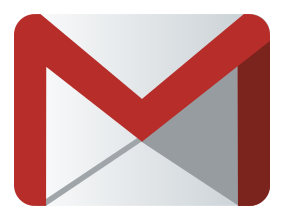 We help you to build applications around Google Gmail API and integrate it with your custom applications deployed at GAE or any other Server/Cloud Platform. 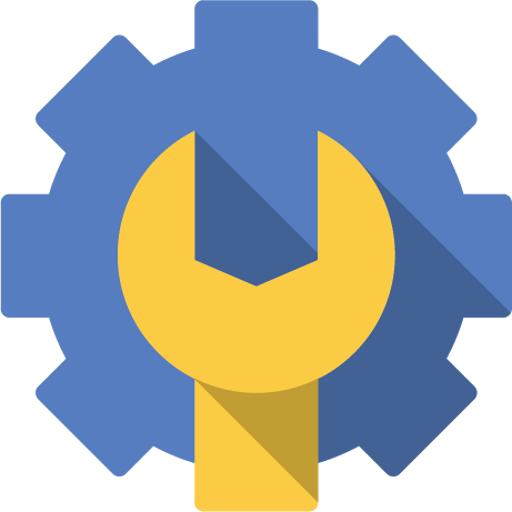 We help you build custom applications suited to your organizational requirement using Google Admin SDK. 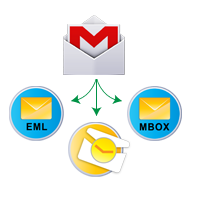 We help you to migrate your emails along with attachments from your email server to Gmail.